Great interview. Thanks for posting DSP. Simon is in LA, supporting the release of Breath. There was a screening yesterday night at the Creative Artists Agency (his agent). 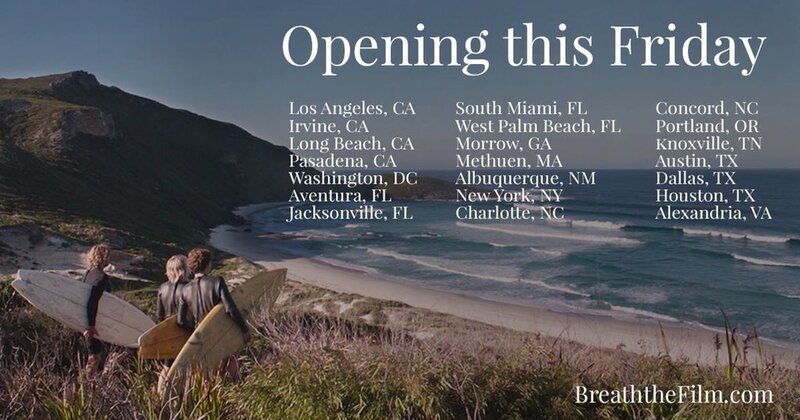 Breath is opening today in LA and June 8th in other US cities. as his new movie Breath hits theaters. Interesting interview, thanks for posting. I thought that was a great interview. Thanks DSP. 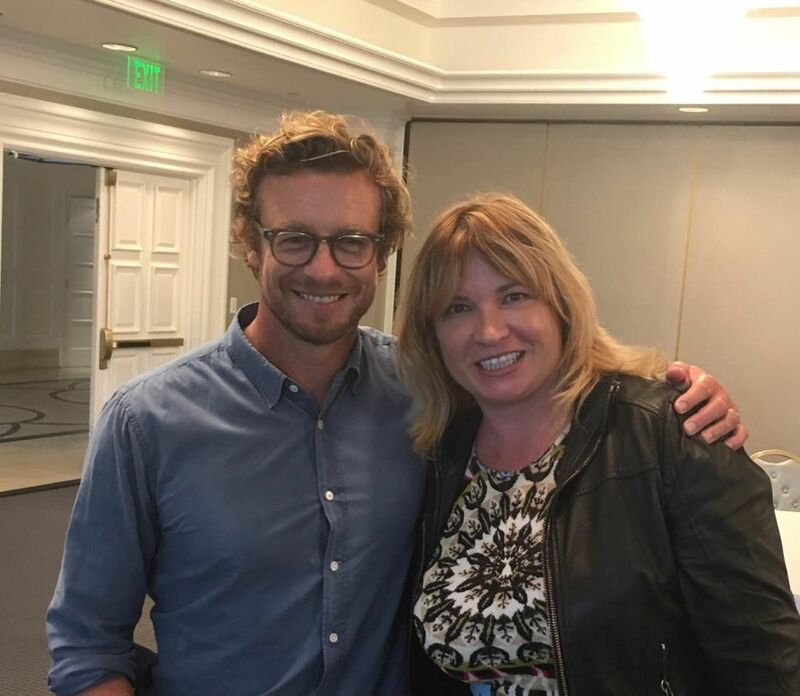 Here is a really nice guy named Simon Baker . In 1998 he was filming a movie called "Sunset Strip," in which he played a music photographer. "Breath," in which he plays a surfer. They didn't ask for my expertise on that... good thing. 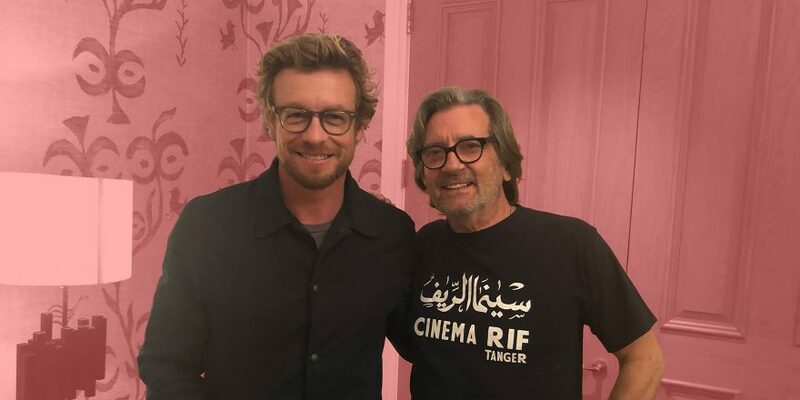 [ … ] Simon Baker’s Breath collected $210,000 in its sixth weekend, advancing to $4.16 million, a very good result for Roadshow. KCRW radio interview in "The Business" broadcast. acting is the easy part. Simon Baker works both sides of the camera for "Breath"
directing debut with "Breath," which he co-wrote and also stars in. 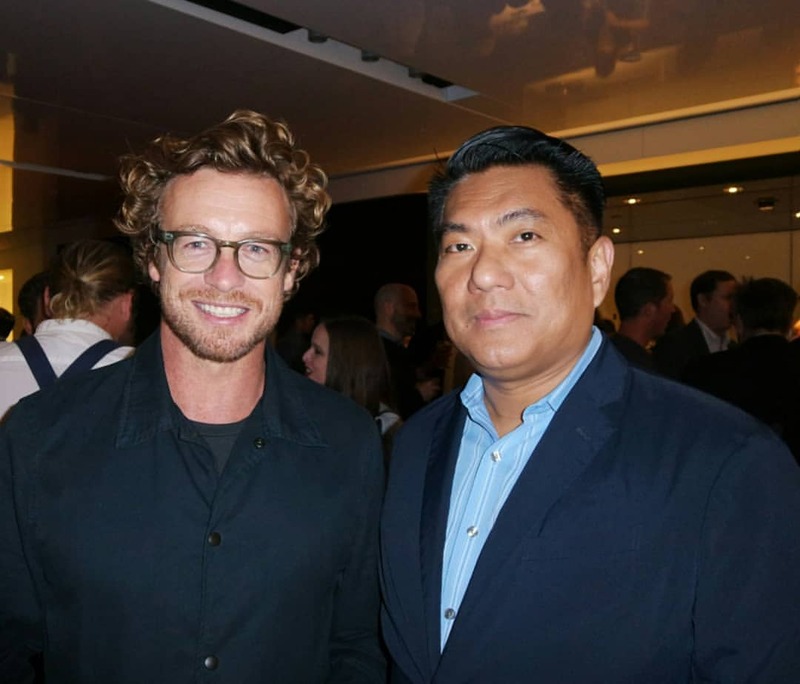 Simon Baker is a pretty fortunate guy. on his 20th wedding anniversary with wife Rebecca Rigg — though he’s not yet planning to celebrate it. “We’ve never really been big on it,” Baker, 48, tells PEOPLE in this week’s issue. “Anniversaries, they’re an odd thing, aren’t they? and I bought a gift, and we had an argument. Because I think we put too much pressure on it. It’s not like that with us. We’re a team. 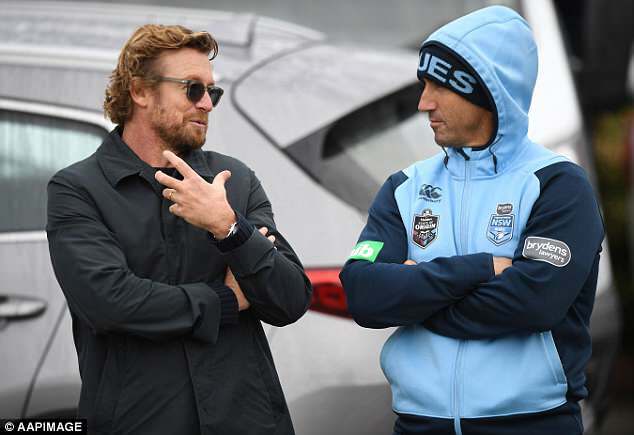 to star together on the short-lived Aussie soap E Street. They have three children: Stella, 24, Claude, 19, and Harry, 16. The former Mentalist star says he and Rigg like to keep things spontaneous. “When we put too much pressure on something, everything gets a little clipped and we don’t feel like we’re ourselves,” he explains. he recalls with a laugh. “She’s pretty great at taking the piss out of me and supporting me at the same time. Which is a real skill. already earned him an Australian Directors Guild award. time to put into his new hobby: growing veggies. “I like gardening,” he says. “It’s nurturing. As my kids get older, I have to find things to put love into, and gardening is good for that. Nice article. They have such a great relationship and are such a lovely down to earth couple. This week Telestar (French TV mag) article about Simon after The Mentalist. 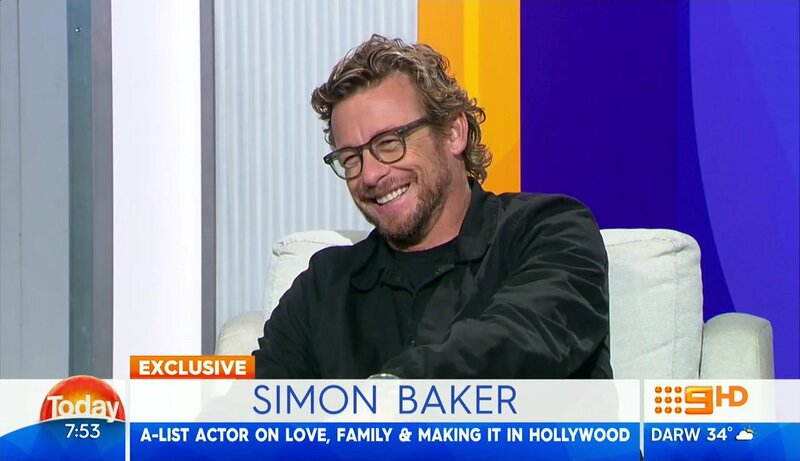 Simon Baker: "The Mentalist left a scar that is still opened"
He also says that now (sort of) entering his mid-life crisis, he's gonna work on new cinematographic projects, but his family remains a priority, and as his wife didn't hesitate stopping her career to raise their kids, now in turn he's going to be attentive to her desires and needs. I'm curious about the Bruno Heller part. As I'm rather suspicious about the value of Telestar articles in general (you know TV press, it's a lot of gossip), I wonder if Simon really says that. BUt if it's true, well it's really exciting!! Well that’s a fascinating bit of news re Simon and Bruno Heller! Only time will tell to see if it’s true. Certainly food for thought. Thanks for posting DSP. Definitely interesting news re Heller. Thanks, DSP.